Software Architect, Software Developer, Writer. 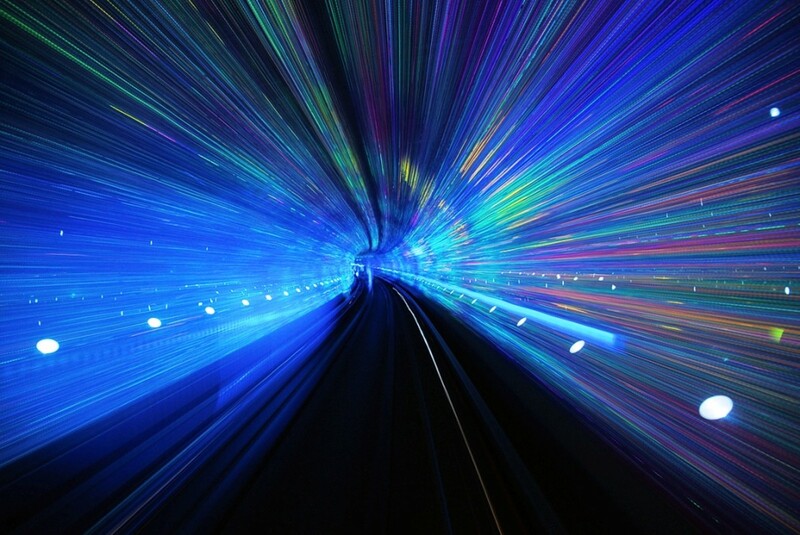 Information Technology is moving forward, often taking what seems like quantum leaps. 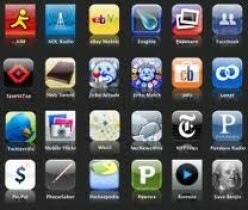 Web 2.0, Mobile Apps are just some of the major trends affecting all of us, affecting our daily lives. 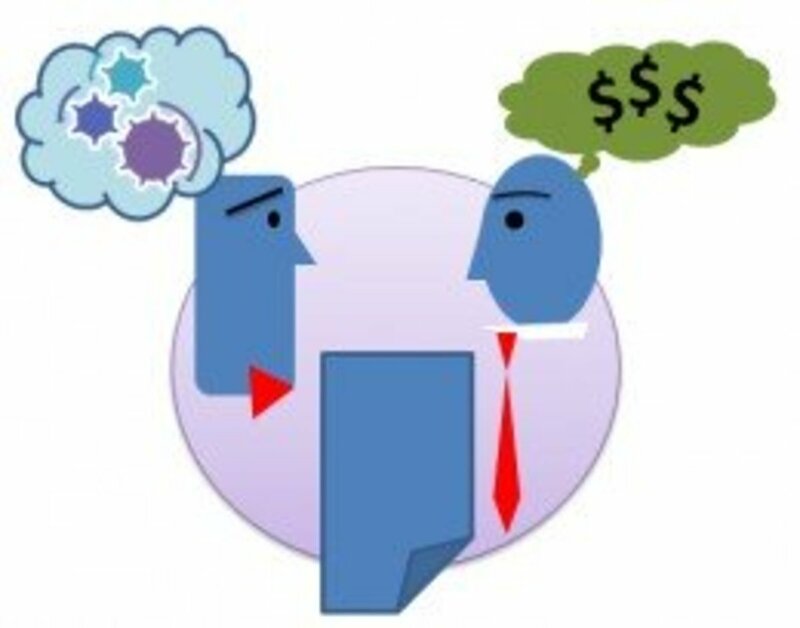 Staying abreast, understanding and mastering this technology is a daunting challenge. 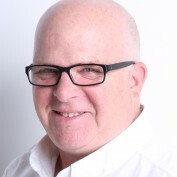 My goal, as a writer, is to provide you with detailed tutorials Analytics, Data Mining and Business Intelligence as well as general Software Application Development Walking you through the process of setting up a project, coding, debugging and running the app. 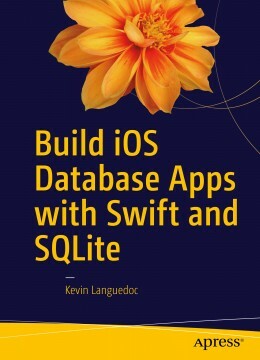 (c) klanguedoc 2010. iOS SQLite Database is a tutorial that demonstrates how to create an iOS iPhone and iPad applications with a SQLite database. 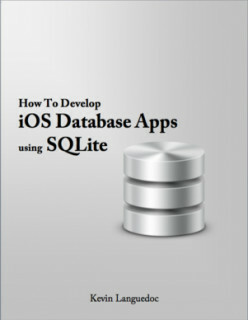 Perform Insert, Update and Delete (CRUD) in SQLite on an IOS 5 device like iPad, iPhone or iPod. This tutorial offers complete step by step instructions. 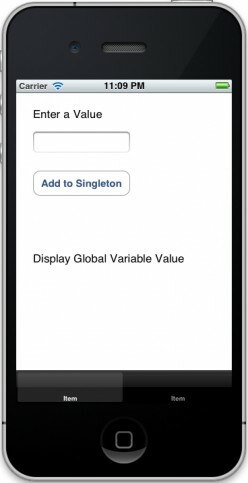 This tutorial demonstrates how to display data in a detail view controller for an iOS app, based on the selection in the UITableView. 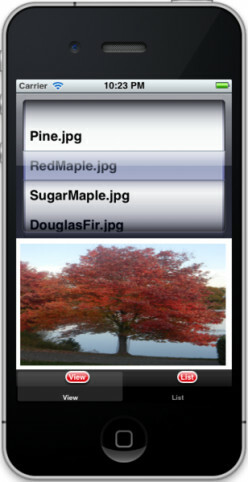 iOS UIPickerView is a versatile UI control in the UIKit of the Cocoa Touch Framework. 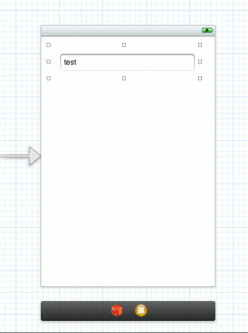 Learn how to create single and multi-column UIPickerViews with this tutorial. 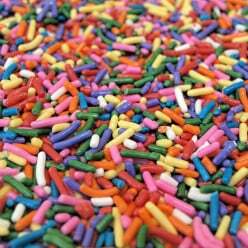 In our world of advanced analytics and big data, there is no getting away from our beloved data crunching and wrangling tool: Excel. 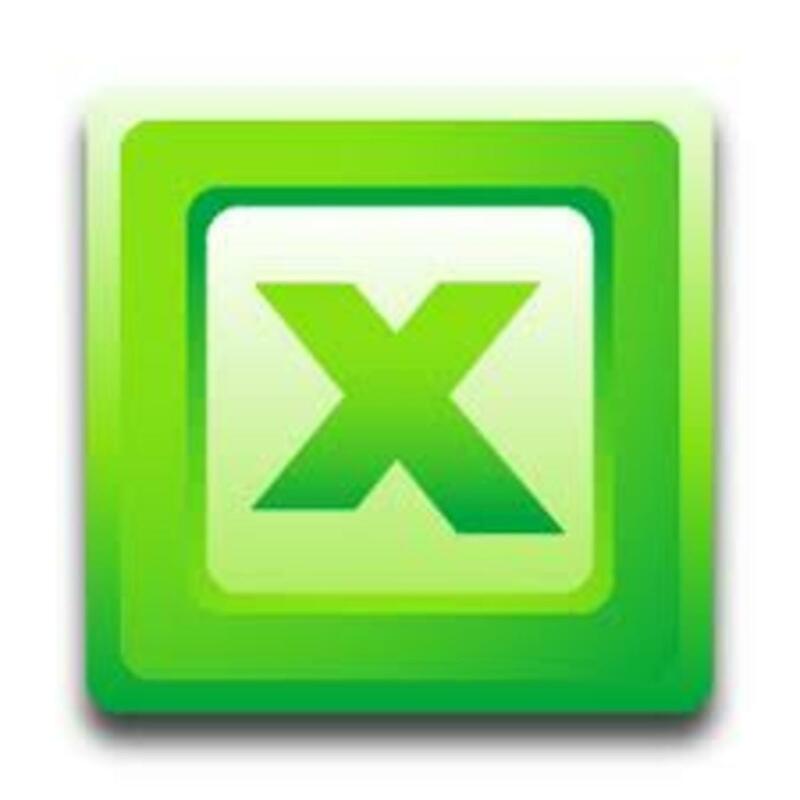 However, with large datasets, Excel starts to huff and puff. These 10 tips will help crunch your data for the last minute meeting like a pro. 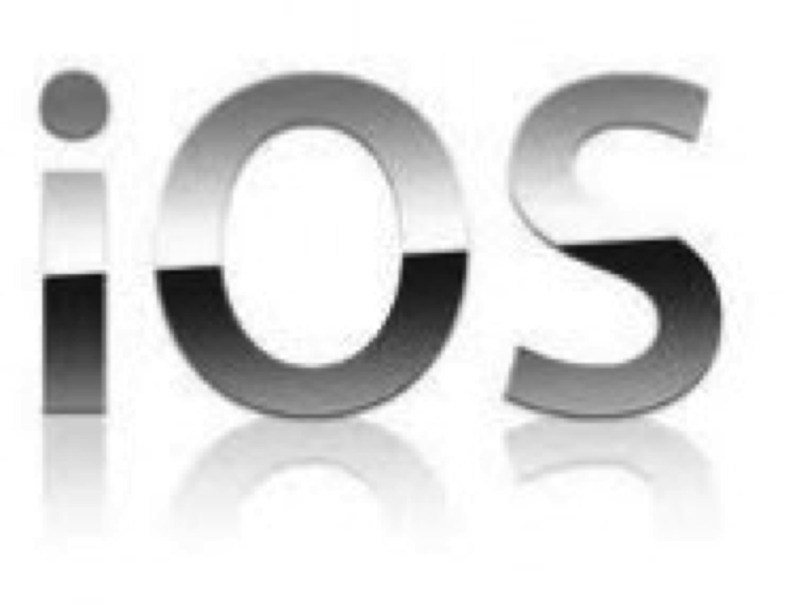 A critical component of any iOS application with a database is implementing a backup strategy. 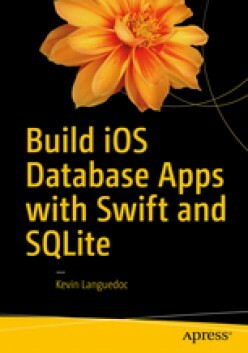 This how-to article provides many options for backing up a SQLite database, which is the standard database choice for iOS apps. 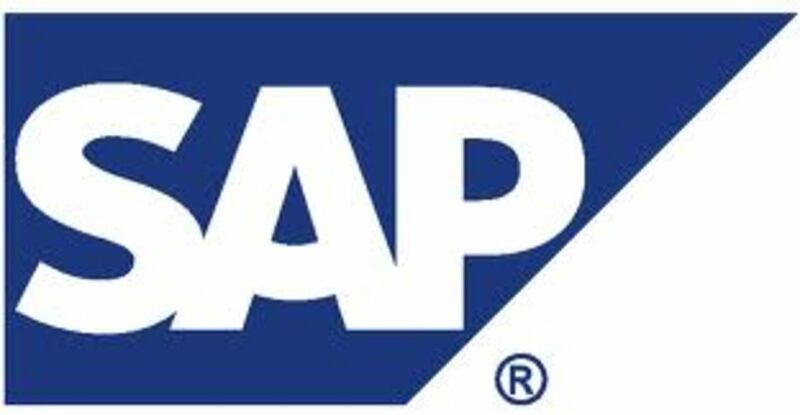 How to create a function module to query the KNVV table using ABAP SQL. Create beautiful custom control radio buttons and checkboxes for your iOS (iPhone, iPad) applications. Follow this simple tutorial to create radio buttons and checkboxes that fit the style of your app and requires very little code. 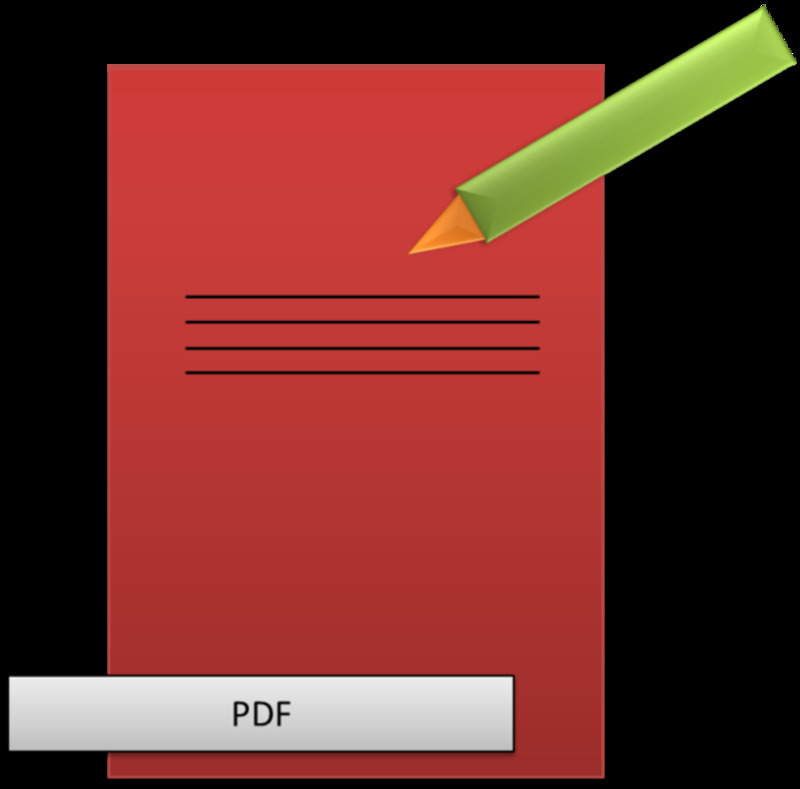 Open any PDF directly in an iOS application for reading. 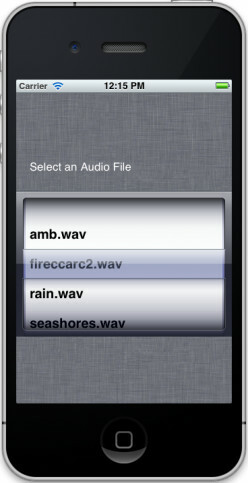 This simple sample iOS iPhone app provides the code and detailed instructions. 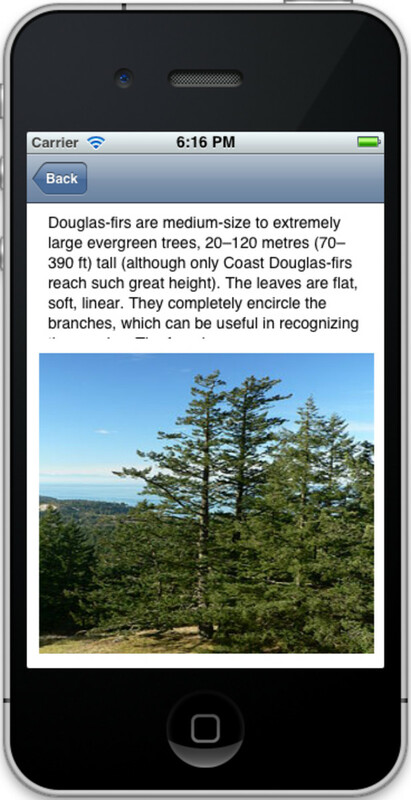 Learn to create PDF documents using the APIs in the iOS UIKit. 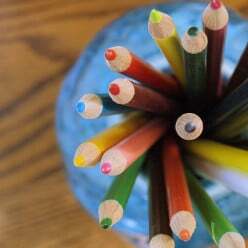 Use the UIGraphicsBeginPDFContextToFile and the UIGraphicsBeginPDFContextToData to quickly create and save PDF files with this sample iOS iPhone app. 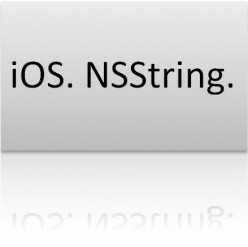 Easy examples on string format specifiers in iOS NSString objective-c programming. 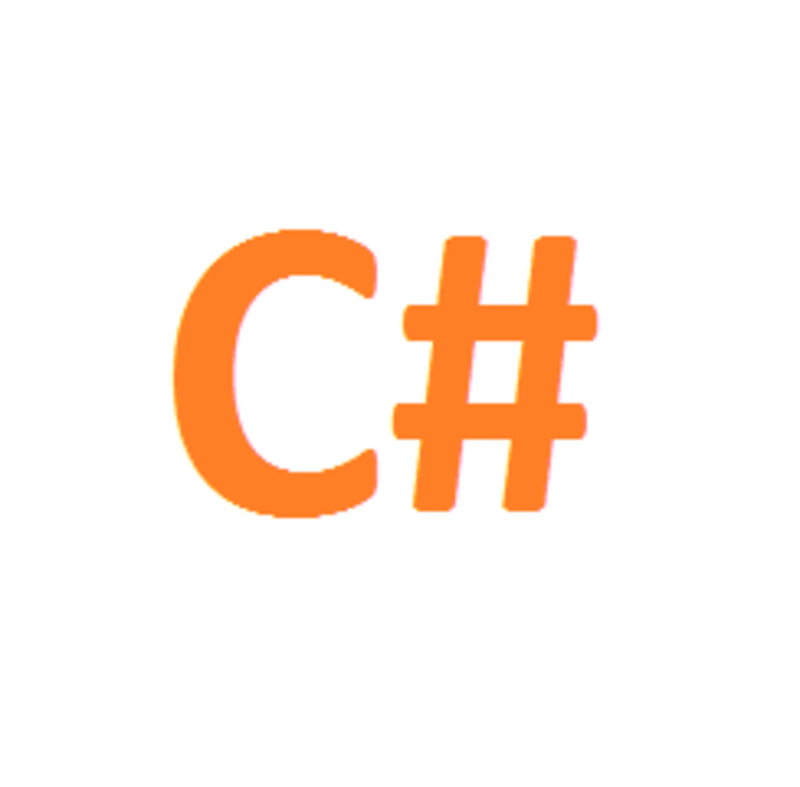 Add values of different data types to strings using c code that conforms to IEEE c printf. Examples for all supported string formaters specifiers. Run WMI queries and process or another DOS or Windows process from SQL Server using the SQL xp_cmdshell function. This tutorial walks you through how to setup xp_cmdshell on the server and execute different types of queries and storing those values in tables. 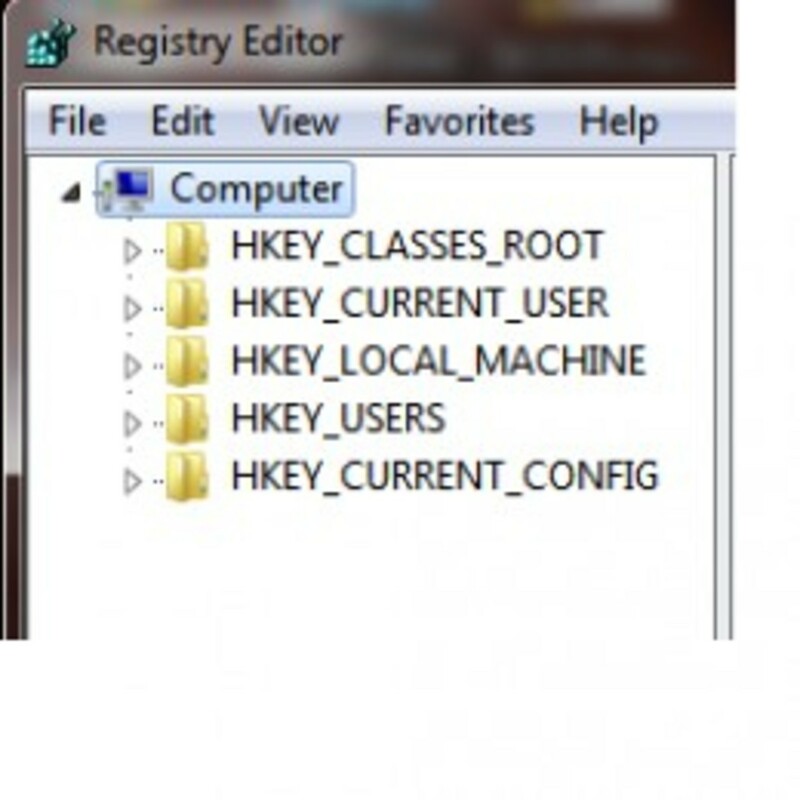 Use the CommandLine, VBScript, or JScript to export a Windows Registry or keys. 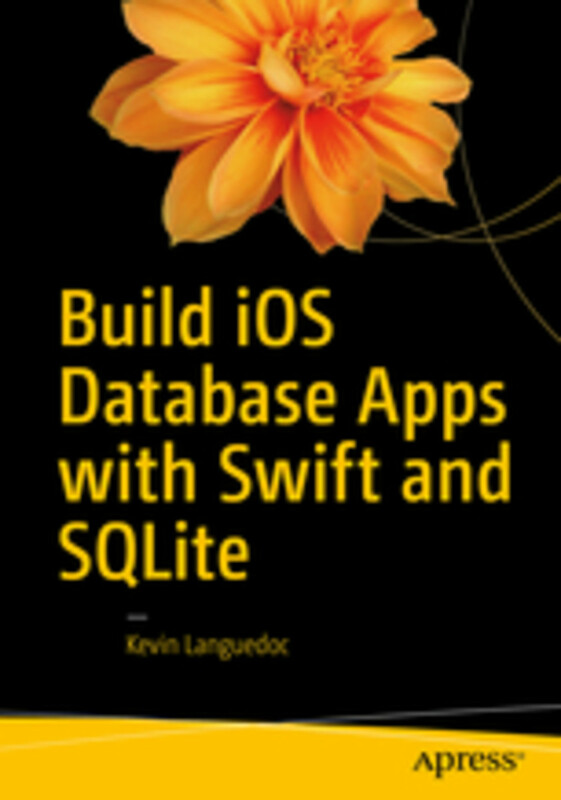 This tutorial provides all the steps to manually add Core Data to an existing application or to an iOS application, like a Single View Application, without using a pre-existing Core Data template. 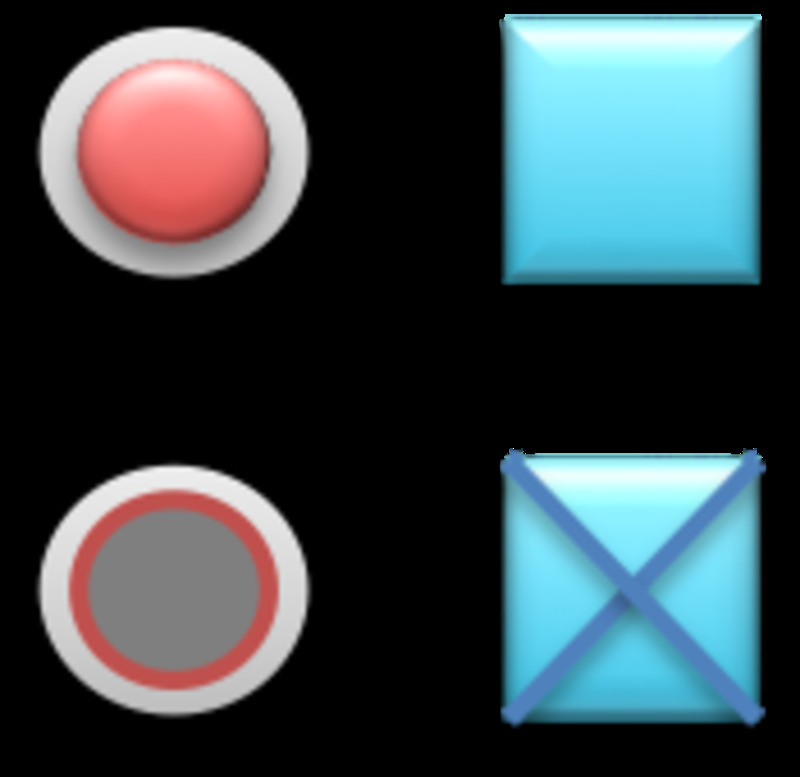 This tutorial assume that no Navigation Controller or Tab Bar Navigator is used. 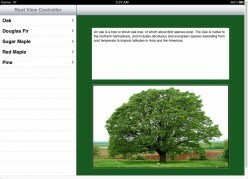 Develop a SplitViewController iPad in Xcode 4.3.2 and iOS 5.1. 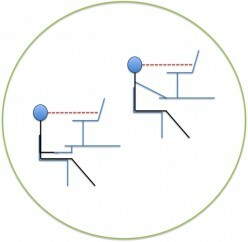 This tutorial provides complete instructions. 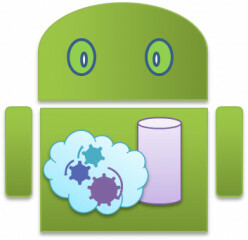 Develop 2d and 3d graphics using the GLkit and the open GL ES frameworks. 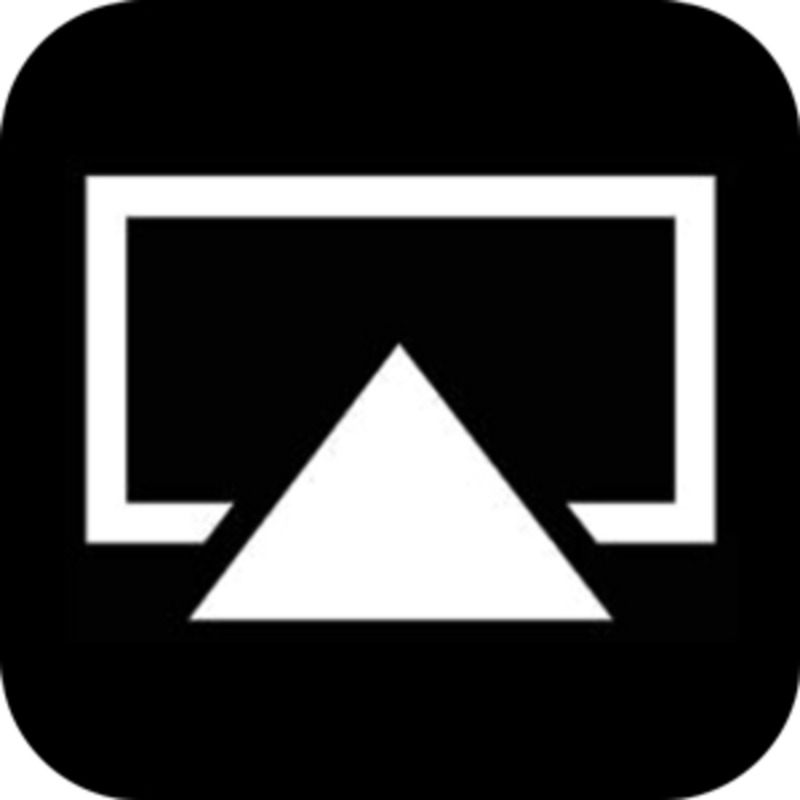 This tutorial provides a great introduction on GLKBaseEffect, GLKSkyBoxEffect, GLKTextureLoader and how to setup a basic animation in iOS. 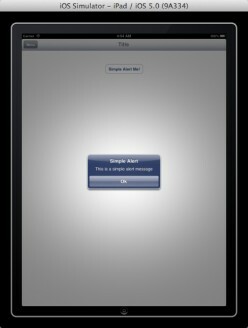 With iOS 5 and ARC, the #define keyword is frown upon and creates linkage issues with the compiler. 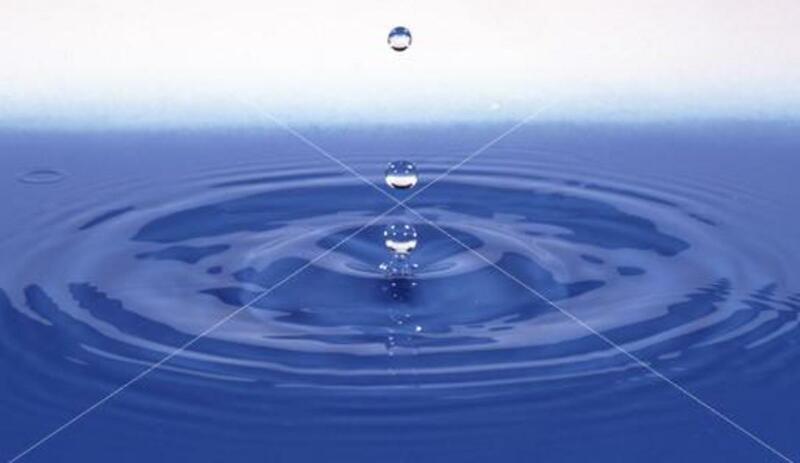 You still can create Global Variables, but without the #define macro. This tutorial shows you how. 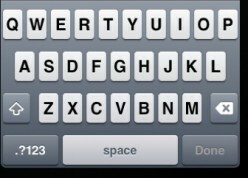 The IOS 5 UIAlertView is a versatile popover that offers several styles. Logins, Prompts, Text Messages. 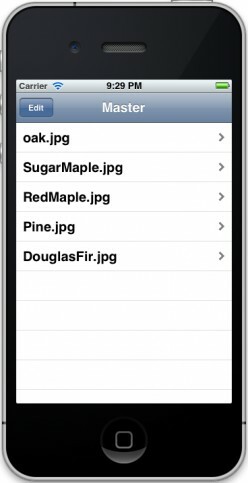 This tutorial offers several examples on how to implement the UIAlertView for iPad and iPhone or iPod Touch. 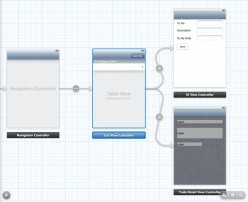 IOS, send data from one View Controller (scene) to another View Controller (scene) using a segue and the prepareForSegue. This is a simple tutorial with clear steps. This is a tutorial on how to implement an incrementing or decrementing counting as forward or back buttons to retrieve values from an Array using Objective-C and display the values in a label on a View Controller in an IOS Storyboard. 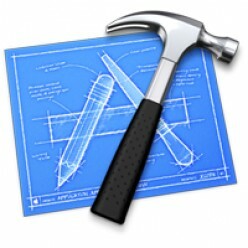 Objective-C if examples. If expressions in Objective-C work the same as in C or any other language. This tutorial is a good mix between theory and complete code examples. 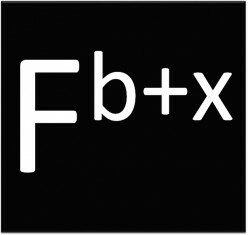 It also show how to create objects and methods that can be used to evaluate Boolean expressions. 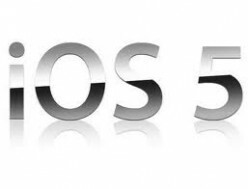 IOS 5 Core Data offers a simple development model for applications that require data persistence. 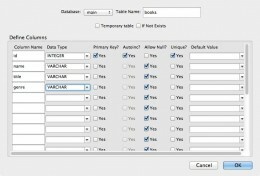 This tutorial offers a developer new to IOS 5 how to create and use Core Data with their applications. 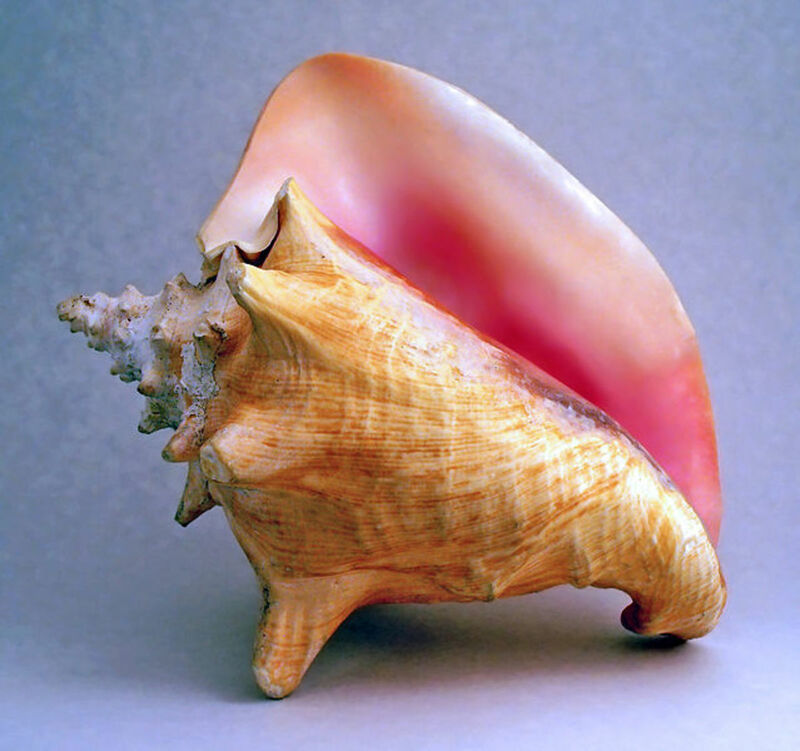 This tutorial demonstrates how to make a silent connection using VBA (or Visual Basic), either from an Excel worksheet or VB client. The tutorial uses the BAPI Control and SAP Logon Control, both of which, are included with the SAPGui and RFC SDK. 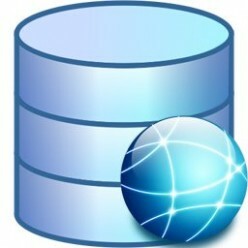 This is a reference of most of the free and or open source databases that can be used for mobile and web applications that require to be operated offline. This a tutorial on creating Excel CustomUI controls for the RibbonX UI element. Over 22 free and open source development frameworks and other software tools to create mobile apps for most major smartphone and tablet devices and platforms. 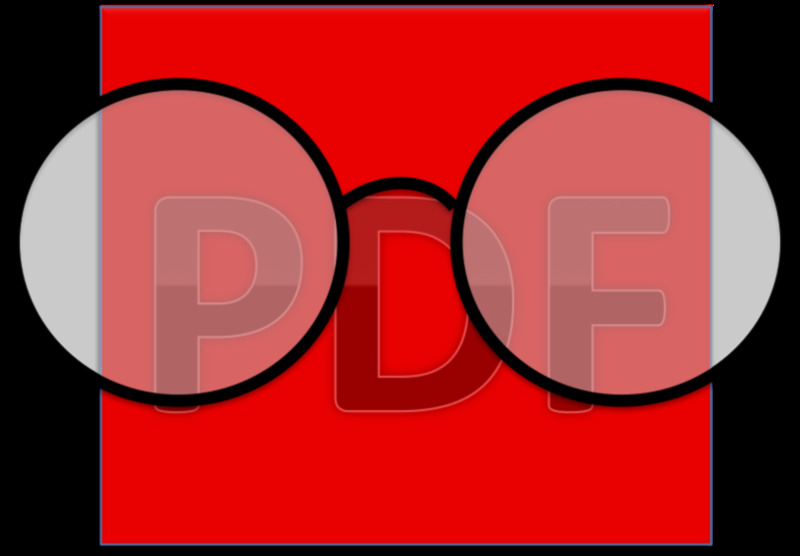 This tutorials demonstrates a very easy and effective method of manipulating data in a Adobe Flex DataGrid using XML and e4x in an ArrayCollection. 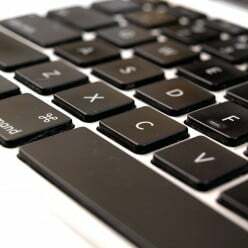 This is a how-to article to demonstrate the html5 api to access files on a computer through a browser. 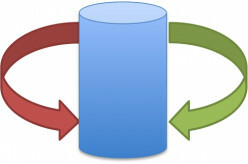 SQL Server offers many different technologies for system integration. 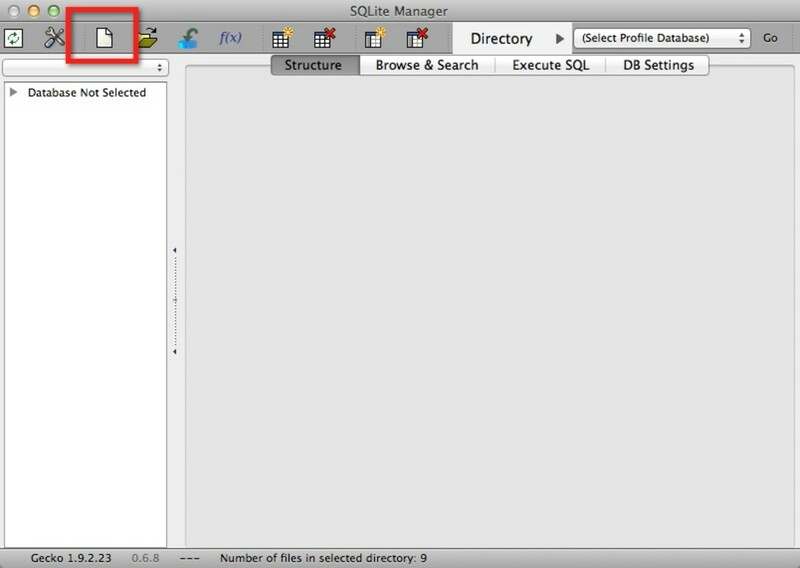 This tutorial demonstrates how to link an Excel 2007 file with SQL Server 2008. 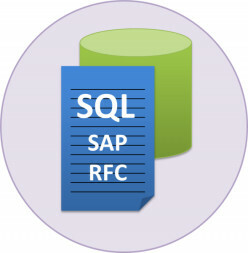 The Transact-SQL language has many far fetched functions and commands. This tutorial show how to use cmdshell to execute DOS commands and insert the results into a table. 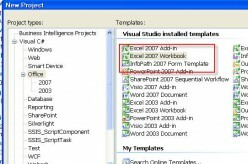 This article demonstrates how to use C# to interact with the different sheets and workbook in an Excel 2007 application. 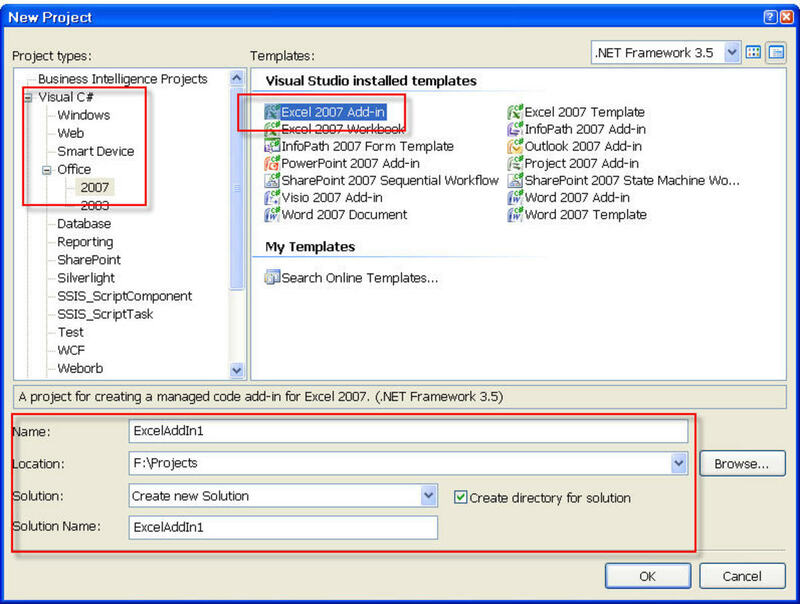 The documentation on FluorineFX site is geared towards VS2005. 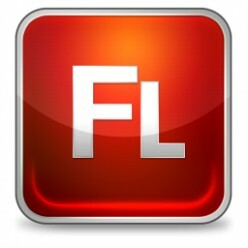 FluorineFX doesn't behave the same way with VS2008. 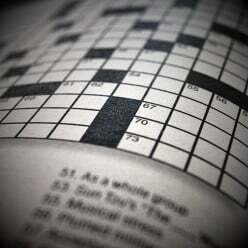 This article shows you how. 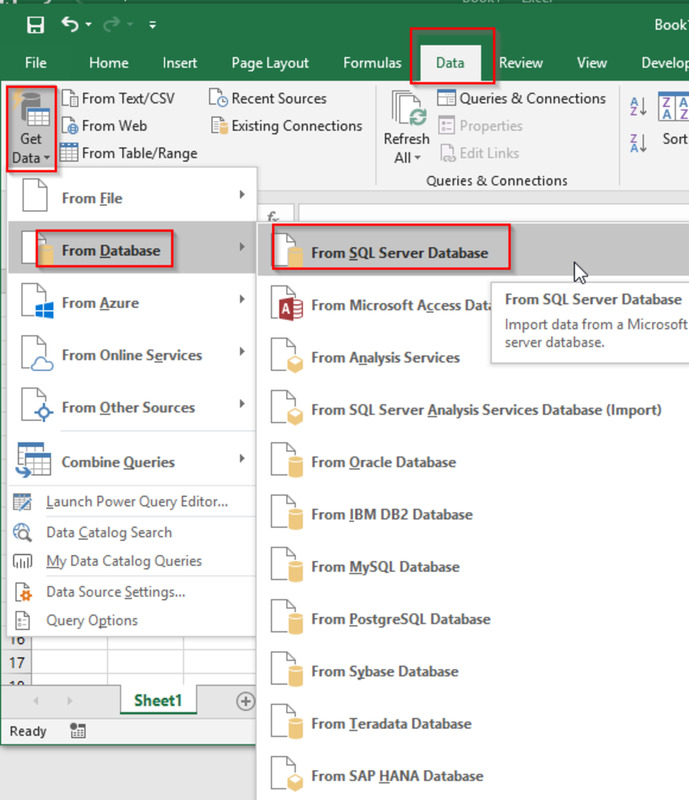 This articles provides examples on how to use the pivot function in t-sql, dynamic sql and xml to create dynamic (programmatic) columns in a cross tab or pivot query similar to olap.